Over the 2019 Easter long weekend, Whyalla is set to come alive, hosting a program bursting with local talent and touring artists - we get the hot tips from festival MC’s Boo + Mick. We also hear from events programmer, Louise Adams about the continued growth and success of Fringe Mount Gambier. Our podcast was recorded on Kaurna lands with thanks to our Principal Partner, BankSA. 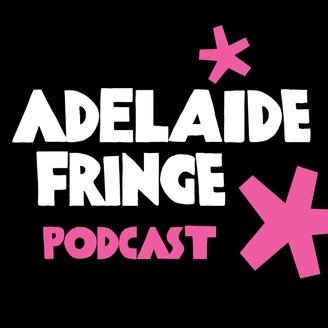 Never miss an episode - subscribe to Adelaide Fringe Podcast on Spotify, on iTunes or via your fav podcast app. For regular Fringe updates subscribe to our e-Newsletter. 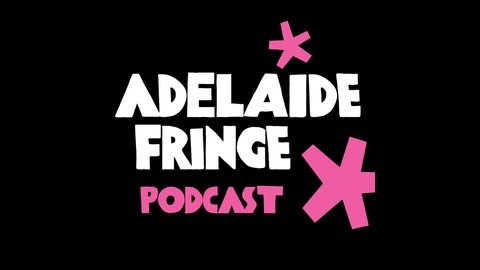 Adelaide Fringe Podcast is produced by Narrative Marketing who believe that stories connect individuals and that storytelling can positively impact the world.